At the end of last year, there was a lot of talk about Apple building an internet radio service similar to Pandora. 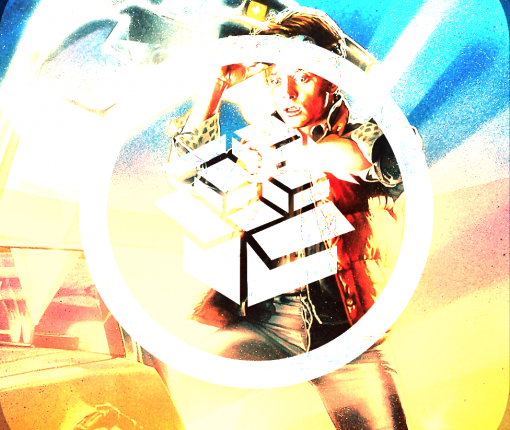 But the last we heard, it was having trouble getting the big record labels on board with the project. And the chatter has since quieted down. Ladies and gentlemen, boys and girls, it’s finally here. After much anticipation, the hard working team of hackers that make up the evad3rs have released their iOS 6 untethered jailbreak tool to the public. The tool is called evasi0n, and it will let you jailbreak your iPhones, iPads, and iPod touches, on Mac, Windows, and Linux. 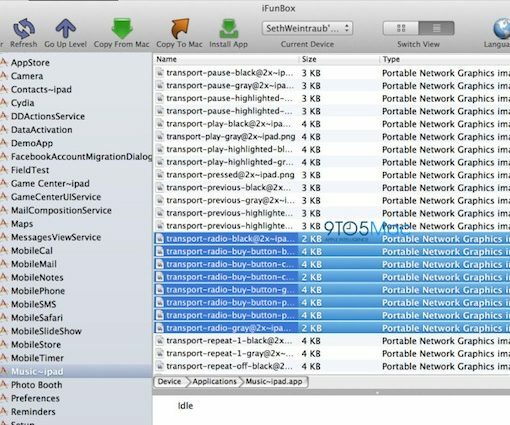 Evasi0n is an untethered jailbreak, and it works on every iOS device capable of running iOS 6, with the exception of the Apple TVs. That means that you can now jailbreak the iPhone 5, the iPad mini, the iPad 4, the iPad 4, iPad 3, the iPhone 4S, and various other iOS devices with evasi0n. Check inside for more information along with the download link. 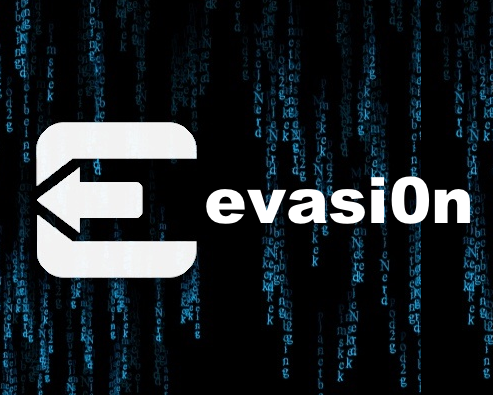 As we just told you, the evad3rs have released their jailbreak tool called evasi0n, and it allows you to easily jailbreak iOS 6. As we always do, we’ve created an easy to use written and video walkthrough to show you how to jailbreak iOS 6 on your iPhones, iPads, and iPod touches. 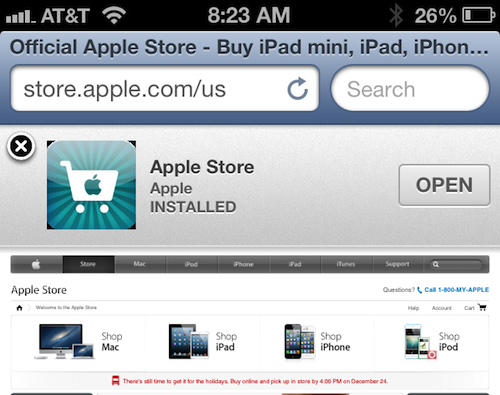 The good news is that evasi0n works with all flavors of iOS 6. That includes iOS 6.0, iOS 6.0.1, iOS 6.0.2, and of course, iOS 6.1. The evad3rs have worked hard to create easy to use tools, which allow you to jailbreak iOS 6 using Mac OS X, Windows, and even Linux. We have personally confirmed that this tutorial works on every iOS 6 compatible device outside of the Apple TV 2 and Apple TV 3. This includes the iPhone 5, iPhone 4S, iPhone 4, iPhone 3GS, iPad 2, iPad 3, iPad 4, iPad mini, iPod touch 4G, and iPod touch 5G. 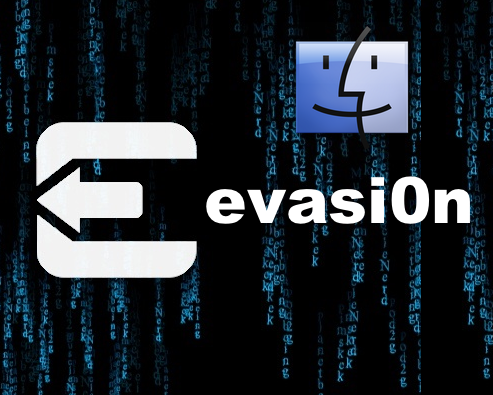 This first tutorial will show you how to jailbreak any of those devices using evasi0n on Mac OS X, and we will shortly follow up with Windows and Linux tutorials. 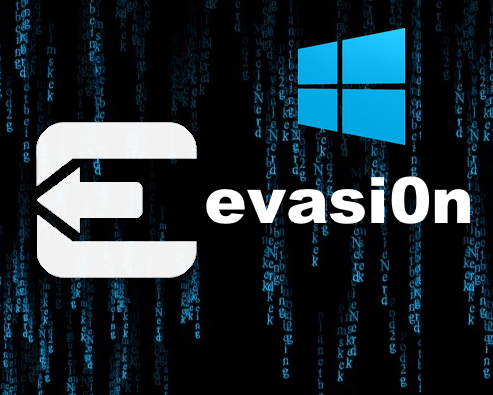 We’ve already shown Mac users how to jailbreak iOS 6 using evasi0n, and now it’s your turn Windows users! Inside, you’ll find a step-by-step tutorial that shows how to jailbreak your iOS device on your operating system of choice. If you’re currently rocking an iOS 6.1 tethered jailbreak on the iPhone 4 or the iPod touch 4th generation, then you have a decision to make. It’s being recommended that you go ahead and reinstall stock iOS 6.1 back on to your device, but you can, however, opt to remain as you are, and instead install a debian package that will provide the iOS 6 untethered jailbreak. Just as with the previous Rocky Racoon jailbreak for iOS 5.1.1, users who already have access to Cydia by means of a tethered jailbreak can “convert” their tethered jailbreak into an untethered just by installing the debian package via Cydia once released. It’s the same story with almost every jailbreak. The new jailbreak is released, and folks rush to download all of their favorite jailbreak apps and tweaks. The result is a less than primed experience due to the stress that this places on Cydia and the repos hosting the various packages. After a new jailbreak is released, it usually takes a few days for everything to calm down to somewhat normal levels. This time around, though, Saurik, and the repo managers appear to be taking preemptive actions to ensure a smoother experience immediately post jailbreak release. While nothing is assured until the inevitable deluge of user requests places stress on the system, you should look forward to a much better experience than in times past. With a new jailbreak impending, it’s nice to see that notcom has updated his SHSH blob-saving utility this afternoon. TinyUmbrella now supports the newly-released iOS 6.1 firmware, as well as iOS 6.0.2. Following up Saturday night’s release of the fifth iteration of the iOS 6.1 beta, Apple has seeded the final version of iOS 6.1 to the public (download link). 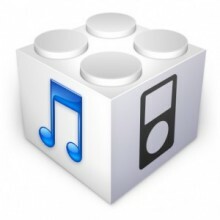 The release comes nearly three months after the initial beta of iOS 6.1 was issued to developers. So what did Apple do to its mobile operating system during all of that time? Well, most of the changes here were expected. There’s now more carrier support for LTE, and Siri is now able to purchase movie tickets through Fandango. Apple released the long-awaited iOS 6.1 firmware this morning, and the update brought about a handful of changes. 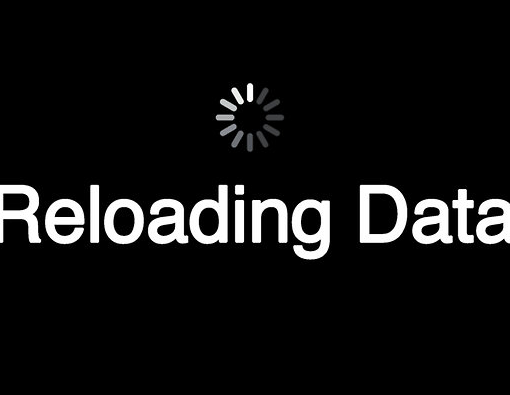 iPhones and iPads now support LTE on a number of new international carriers, and Siri can now order movie tickets through Fandango.